Over the past weekend (Oct. 23, 2015), Cellutrak Canada exhibited at the Toronto International ATV, Snowmobile, and Powersports Show (http://www.torontosnowmobileatvshow.com/). This was our first time at the show, and we shared a booth with Kubota Canada (http://www.kubota.ca/) together with the Canadian Council of Snowmobile Organizations (http://www.ccso-ccom.ca/). This was a successful show filled with lots of fun attractions and big industry names. All the latest recreational vehicles were out on display, from the latest motorcycles to the coolest ATVs, this show really covered everything. What was unique about this show, was the people. The people who attended were there to have a good time, and to really learn about new technologies available for the recreational segment. 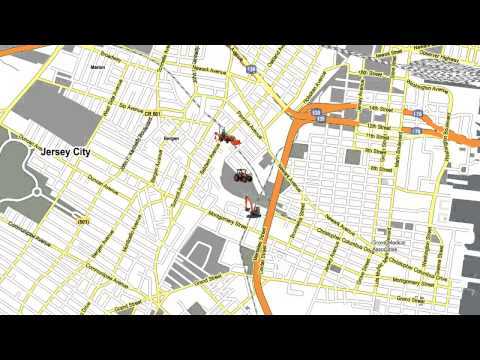 Cellutrak was successful in educating consumers on the benefits of using GPS Tracking and Telematics on their vehicles. But the success wasn't realized in the education, it was through the feedback. It is so important as a service provider to hear what our clients have to say and also really get to know them. This was an amazing experience, and we look forward to many more!